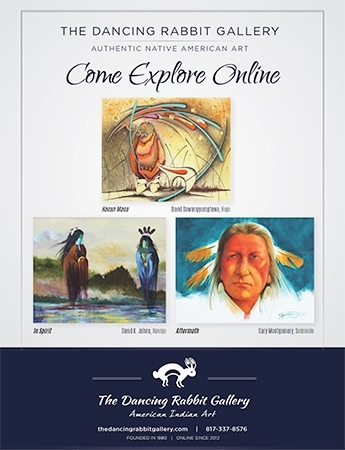 please Subscribe or Login to Your Account. 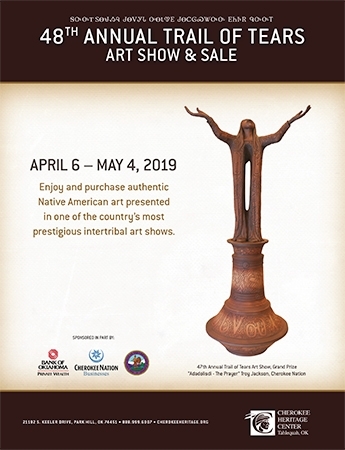 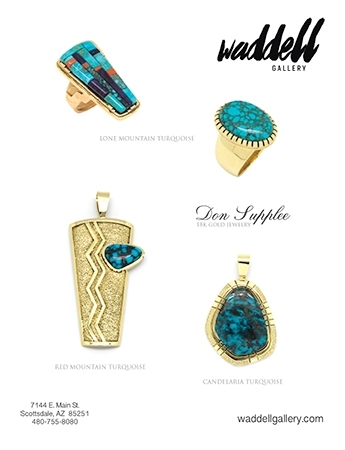 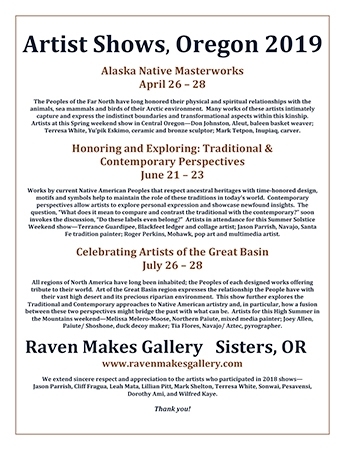 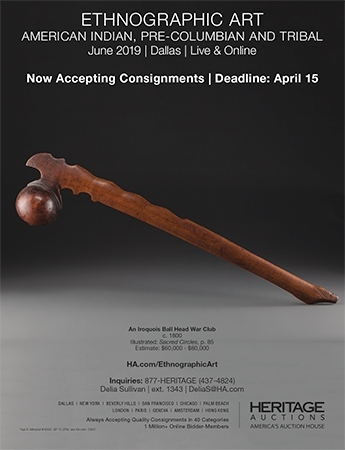 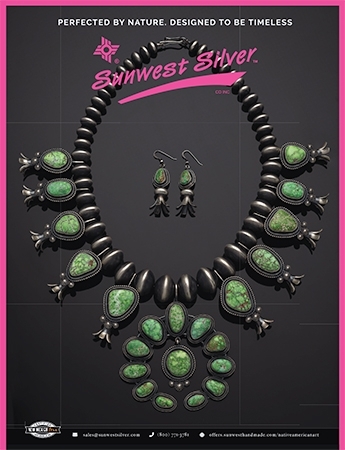 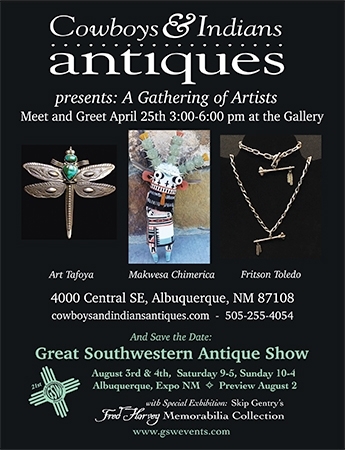 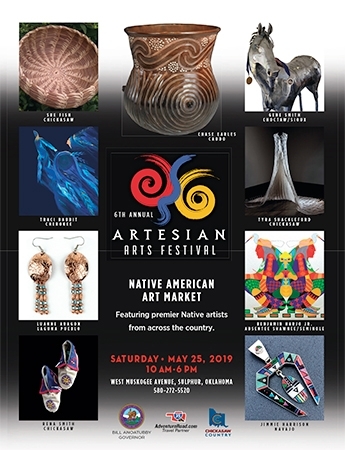 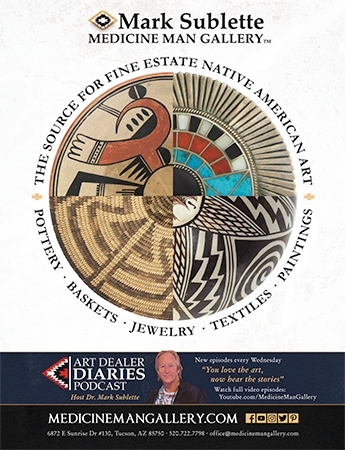 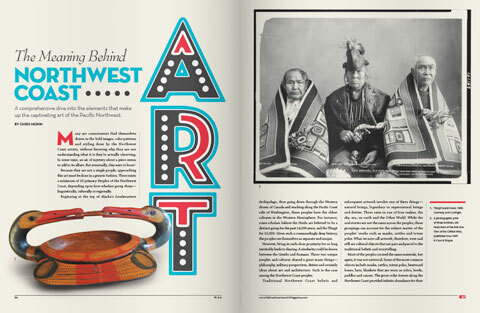 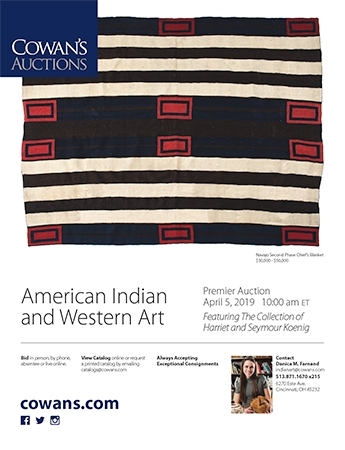 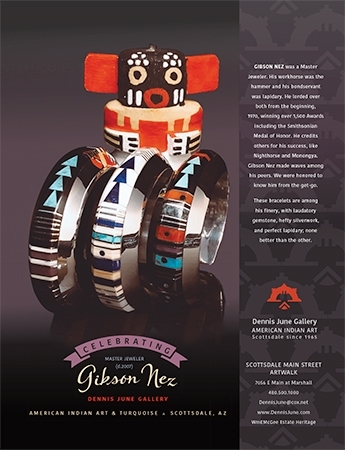 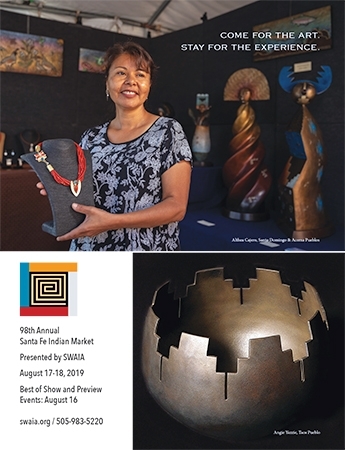 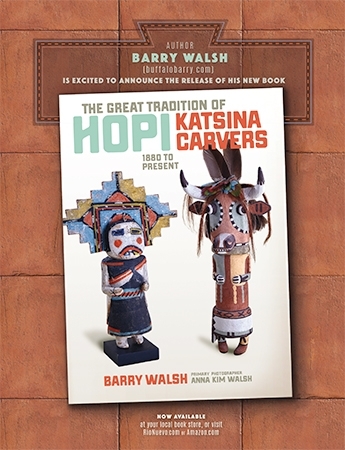 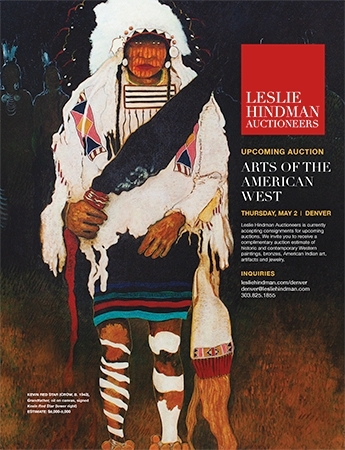 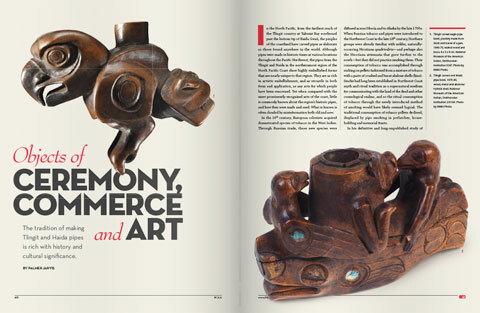 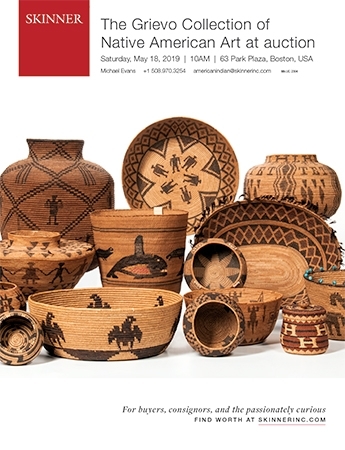 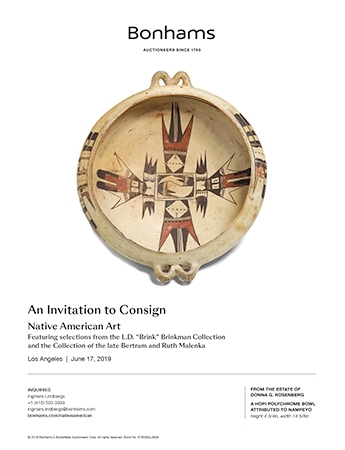 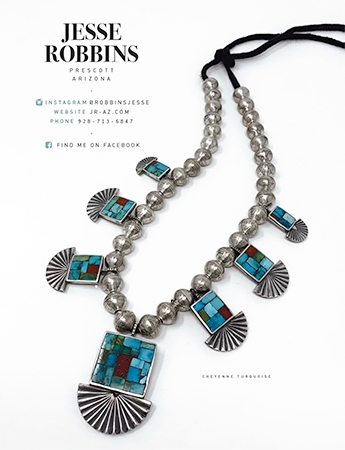 Specially designed to Preview Contemporary and Historic Native American Art coming up for sale. 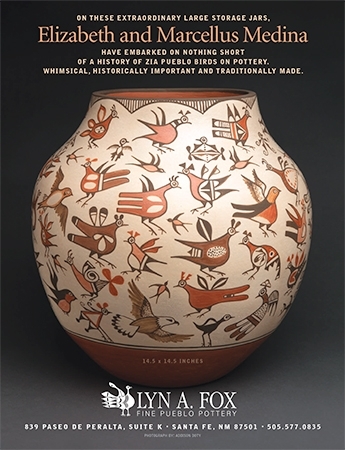 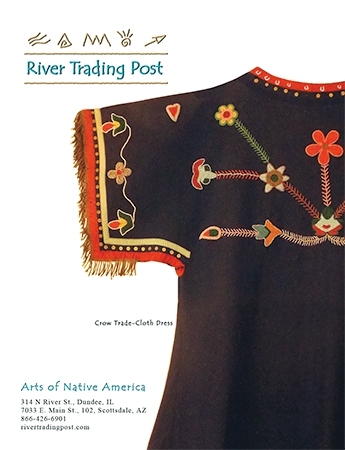 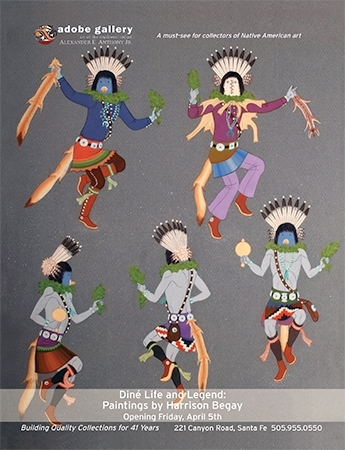 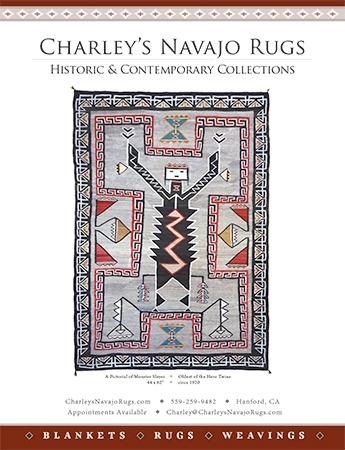 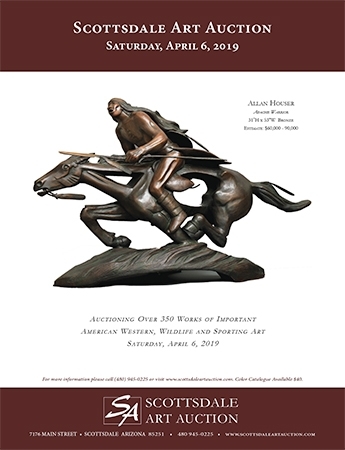 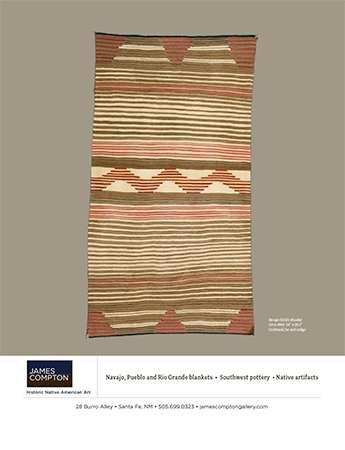 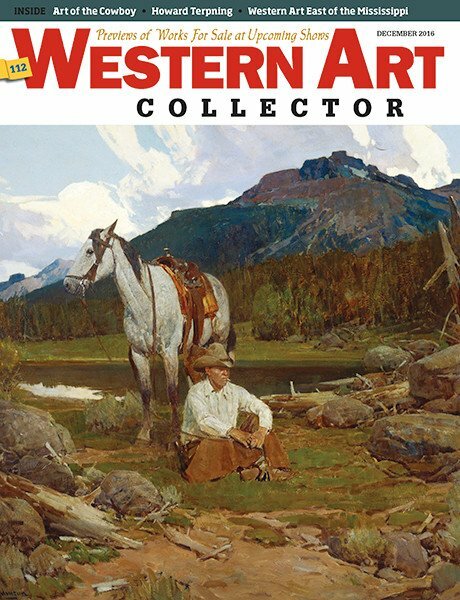 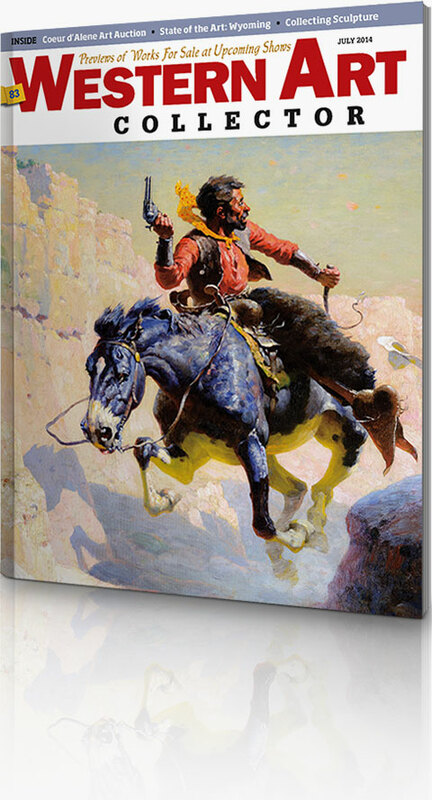 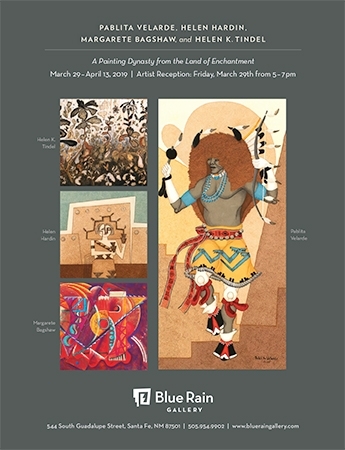 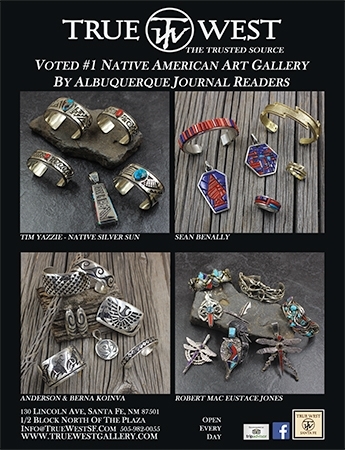 Articles emphasize new Native American Art coming available for sale. 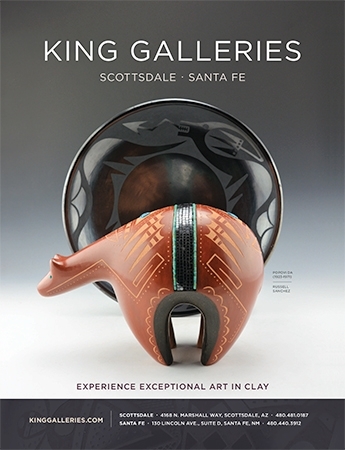 Find new artists to collect in a specific art destination. 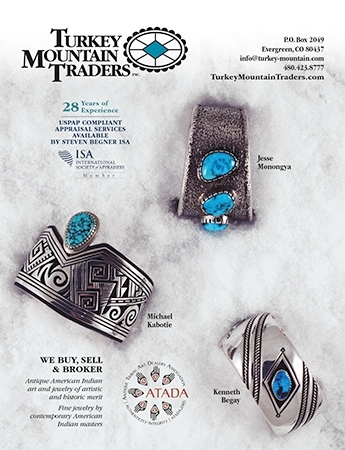 Click the magazine cover to get a taste of the current Issue. 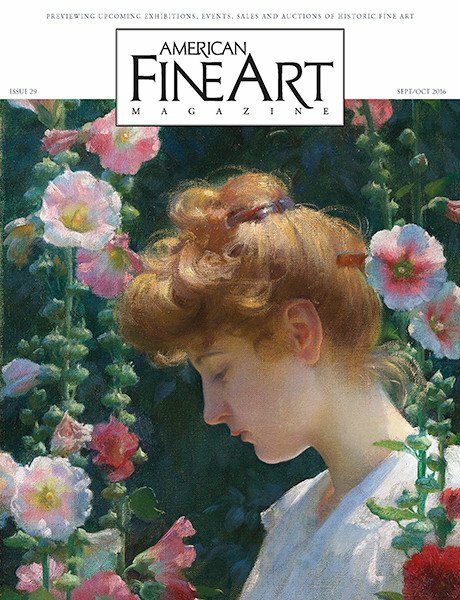 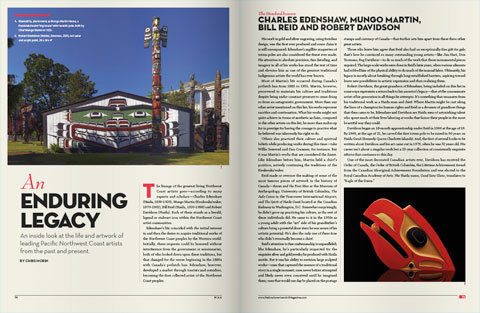 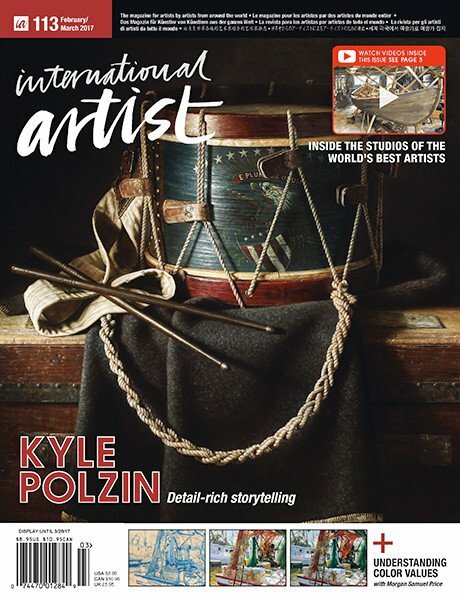 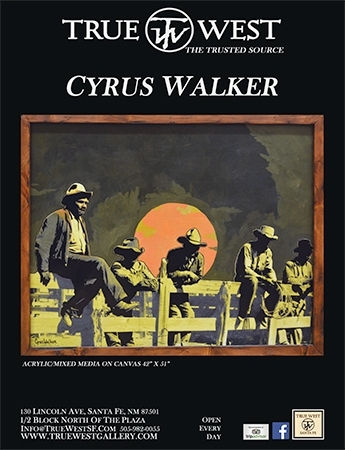 to see the artists in this issue. 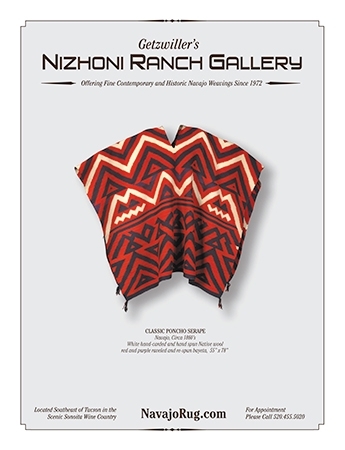 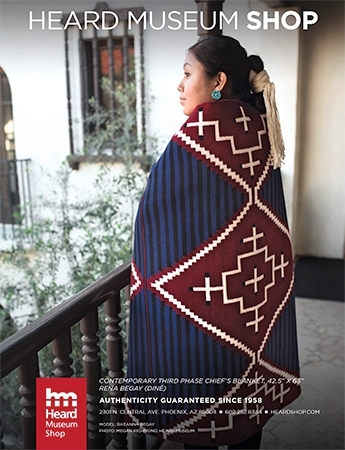 A look at the Navajo poncho serape from its early beginings through today. 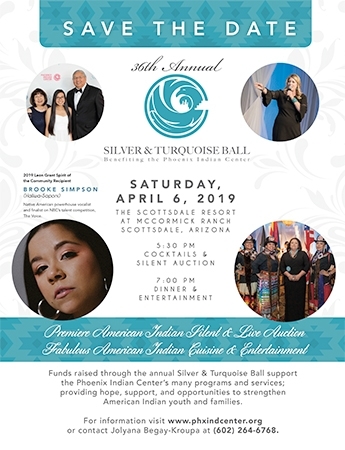 Apsaalooke fashion designer Bethany Yellowtail has a deep-rooted connection with her heritage. 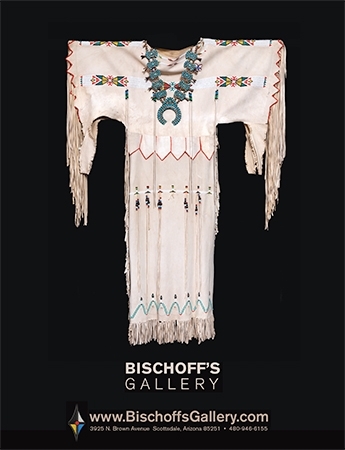 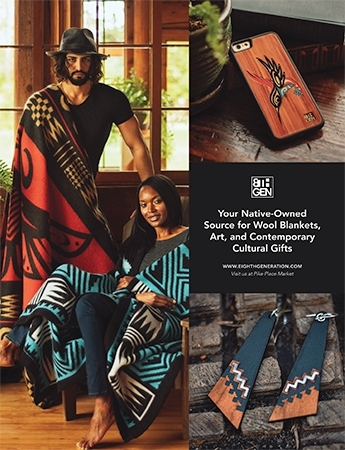 a Blending of time, culture and place are woven into the fibers of American Indian fashion history. 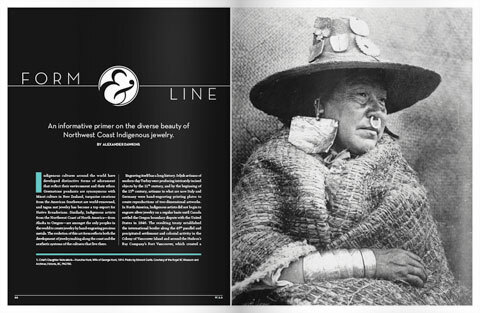 These 24 fashion designers carry on the legacy of those before them, bring the past and the present far into the future. 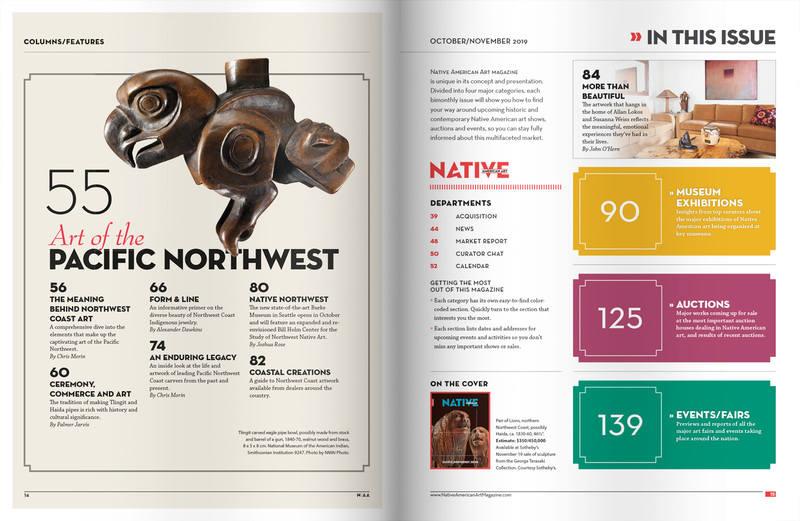 Divided into four major categories, each bimonthly issue has its own easy-to-find color-coded section. 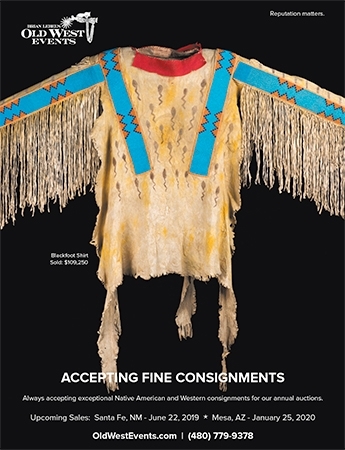 Quickly turn to the section that interests you the most. 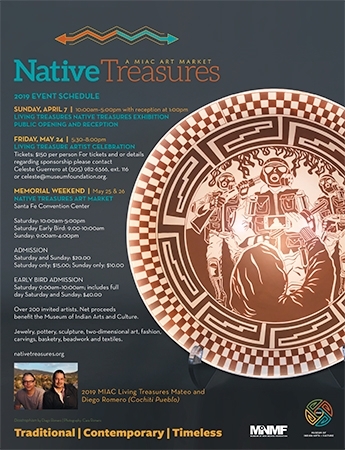 Each section lists dates and addresses for upcoming events and activities so you don't miss any important shows or sales. 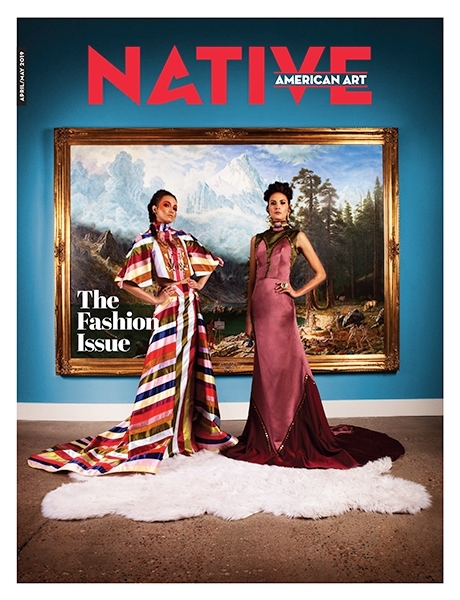 Watch videos from America's art events.